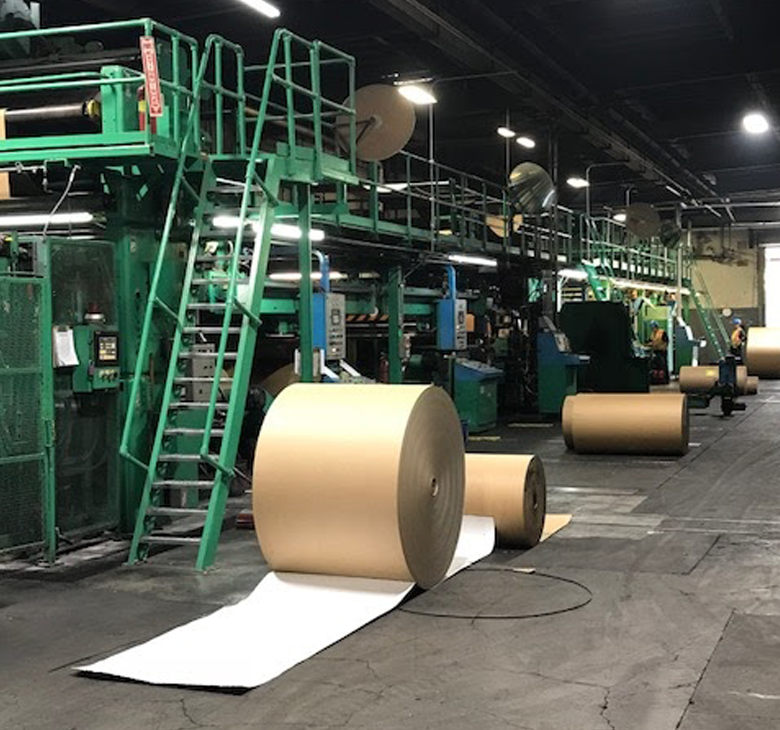 At Montebello Container we have been a major sheet feeder to corrugated sheet plants throughout the Western United States and Northern Mexico for over 50 years. 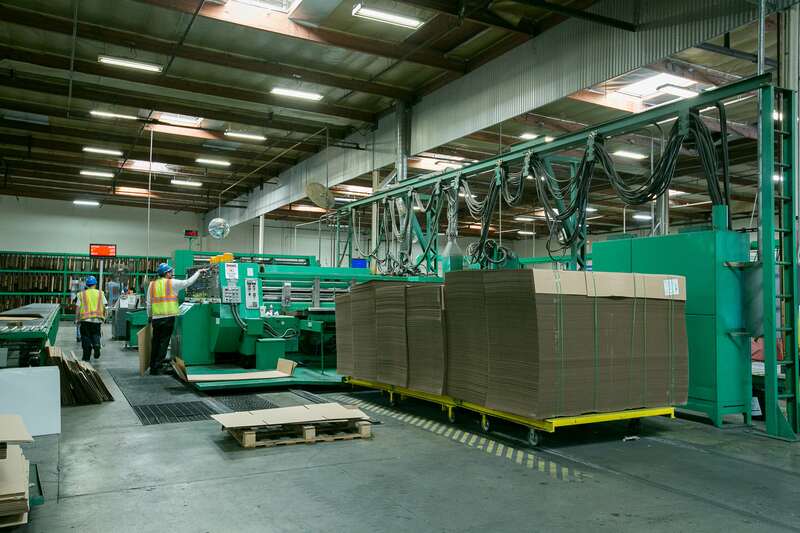 Montebello Container is an independent manufacturer of custom corrugated boxes, die cut containers, inserts, and pads. 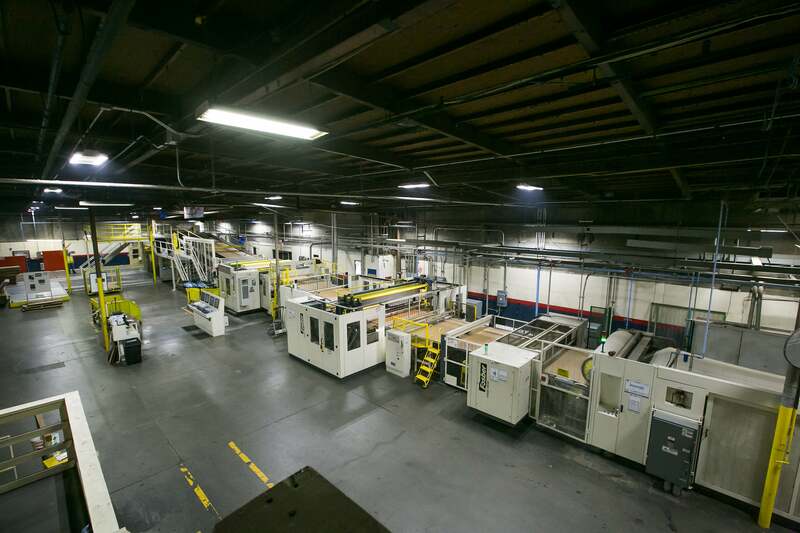 MCC can meet all your needs with the utmost precision. Montebello Container provides both esthetic and functional coating that are ran in line at high speeds. This allows us to run small to large runs and varying widths with short lead-times. 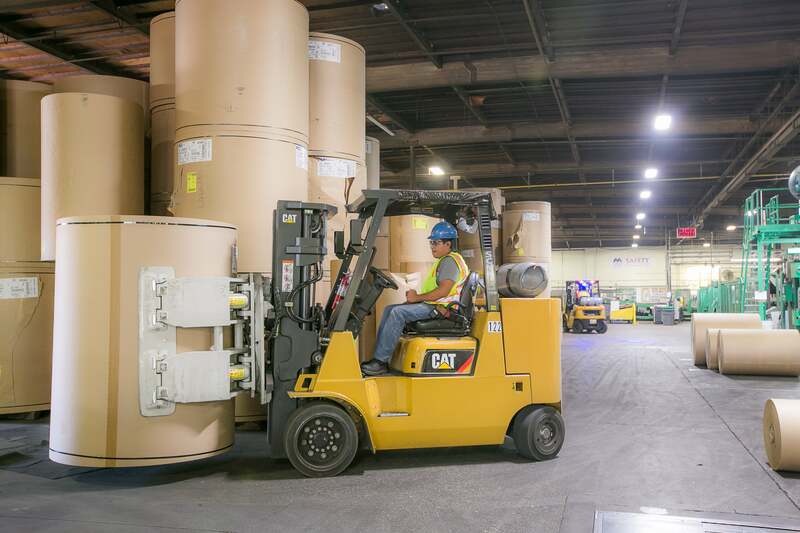 Our investment in our facilities with the latest technology is our commitment to serving our customers with products for their needs today and in the future. Montebello offers a wide range of options to meet your needs in corrugated sheets and containers to produce superior quality products. 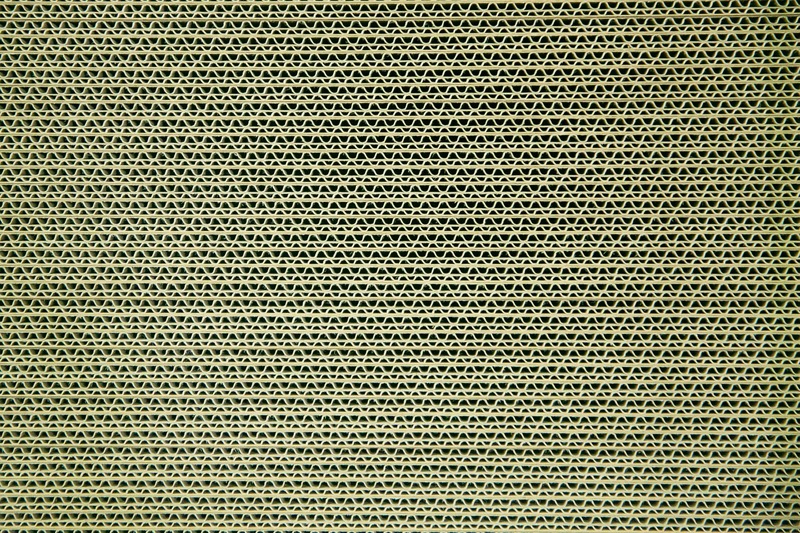 With over 50 years of manufacturing corrugated sheets and containers, our experienced team can provide answers to all your corrugated product needs. 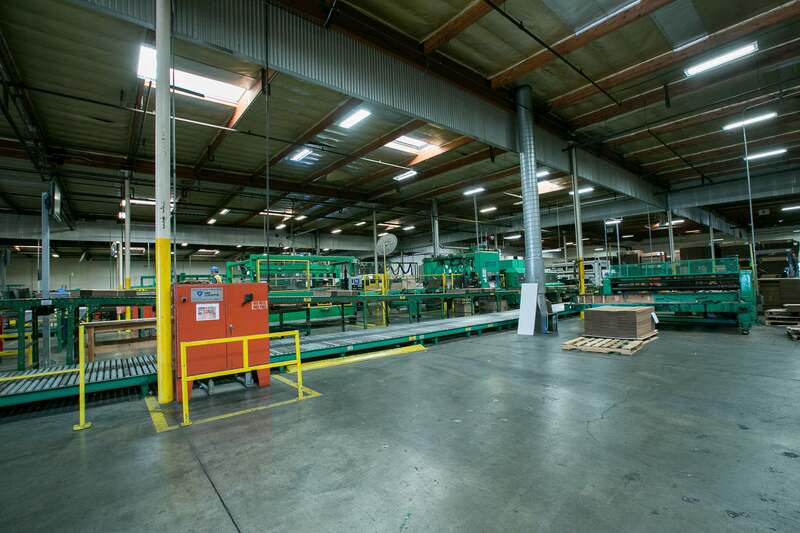 The company operates state-of-the-art corrugators and converting facilities and is a major sheet feeder to plants throughout southern and central California. Our team is ready to help you. Give us a call today!